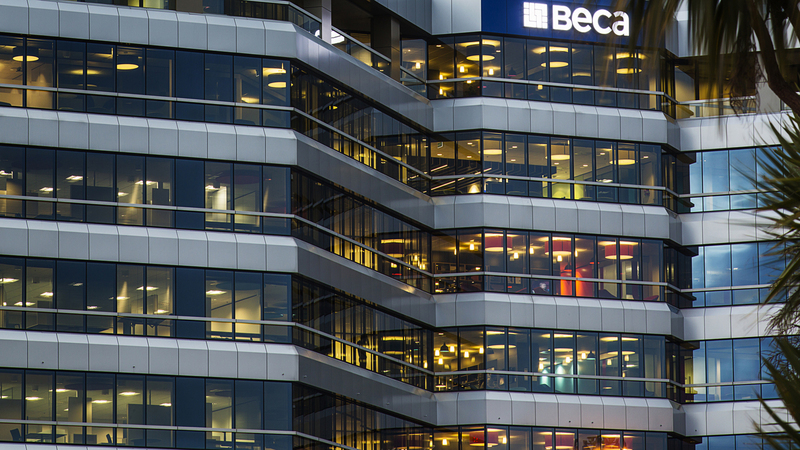 One Plus One is proud to announce that we’ve begun 2019 by onboarding one of New Zealand’s largest professional services firms Beca, after winning a competitive pitch process towards the back end of last year. With over 3000 employees throughout offices in the Asia Pacific region, the company is set to celebrate its centenary in 2020. We are working with Beca to showcase the raft of world-class talent, expertise, and experience which makes it New Zealand’s leading city-shaping consultancy. For more information on Beca and the work, they do please click here.